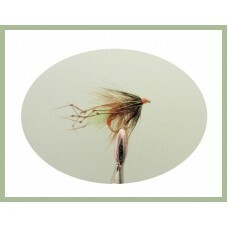 Wet flies with Hackles tied around the neck, the hackle, gives a little extra life to your wet fly and makes them a little more interesting for the Trout. 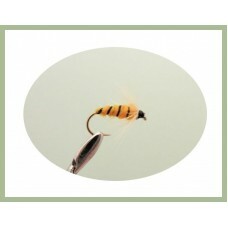 Subsurface flies are a popular choice in rivers and still waters alike, make sure you have a good selection from both the hackled and the winged varieties. 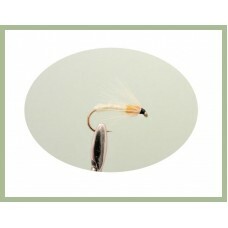 Alexandra wet trout fly in a range of sizes from 6-12 hook, a good sea trout fly.The Alexandra, or L.. 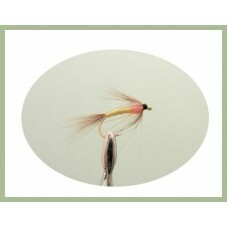 The Bibio trout fly is of Irish origin and originally designed for Sea Trout, however, over the year.. 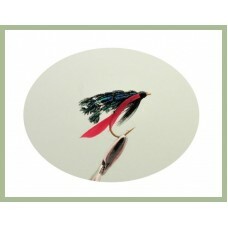 The Black Pennell trout fly was devised in the nineteenth century by H. Cholmondeley Pennell, the Bl.. 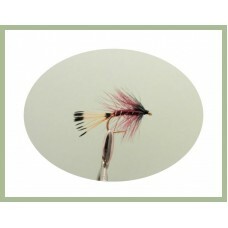 The claret bumble wet flies are of Irish Origin and is a definite lake fly fished either o.. 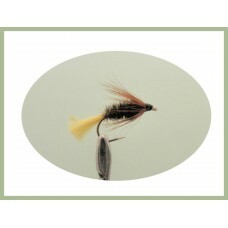 The coch-y-bonddu wet fly is a traditional fly which is great for both river and stillwater fly..
A combination of the Gorgeous George and Green Peter!.. 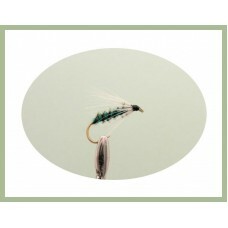 The Green Peter wet fly was developed in Ireland and found its way to UK still waters with great suc.. 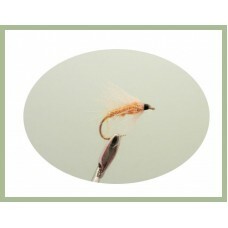 The Greenwell's Glory Wet is without doubt an extremely versatile pattern.First dressed in 1854 on t.. 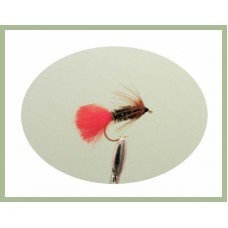 The grenadier has been around for many years, designed by Dr Howard Alexander Bell for Blagdon reser.. 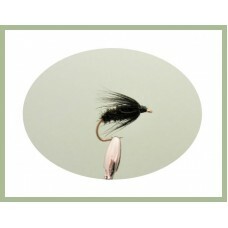 These little beauties really attract. 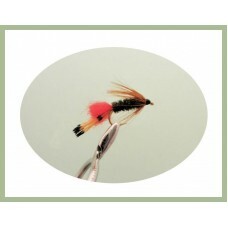 They represent many of the insects we see but seems to g.. 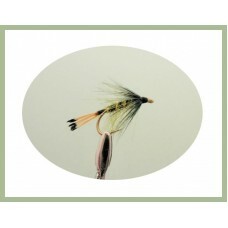 The kate McLaren trout flies are of the most successful sea trout and brown trout flies ever devised.. 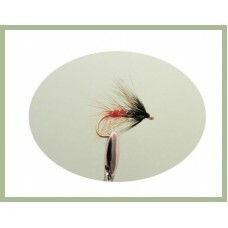 The Ke-he fishing fly was introduced in the 1930's reputedly two fly fishermen, Kemp and Heddle, cre..
Machair claret fishing fly was created by John Kennedy for the Machair Lochs, it has of course.. 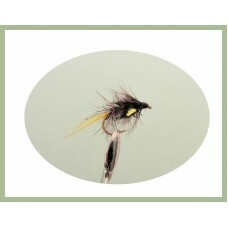 The Olive bumble fishing fly supposedly dates back over 500 years, a good choice when mayflies are h.. 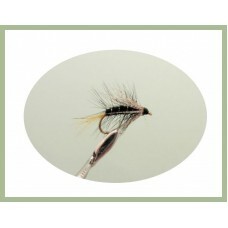 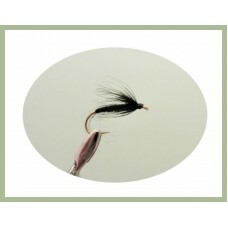 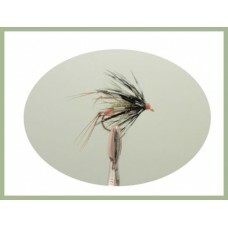 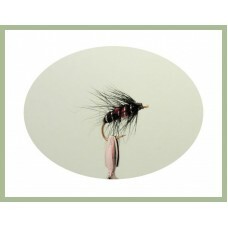 The Pheasant Tail wet fly is a traditional fly, probably the most common way to fish a soft-hackle w.. 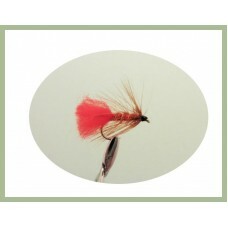 The red tag fly is very popular in its wet form. Fished just below the water surface if its a bit mu.. 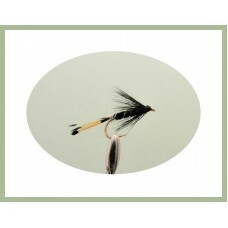 The soldier palmer wet fly fishes well all year, although best from spring to autumn.Sea Trout, Gray..
Toms choice was made especially for a customer who swears by it. 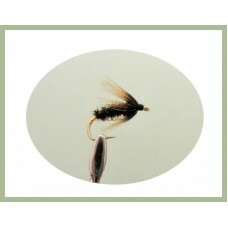 Fish this fly figure of eight eithe..
Tupps Indispensable fly was devised by a professional tier Mr R. S Austin of Tiverton, Dev..